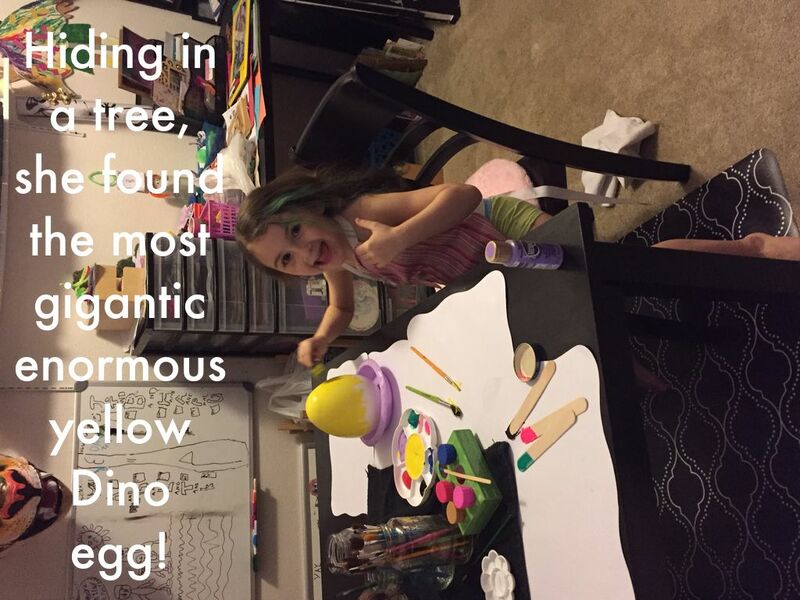 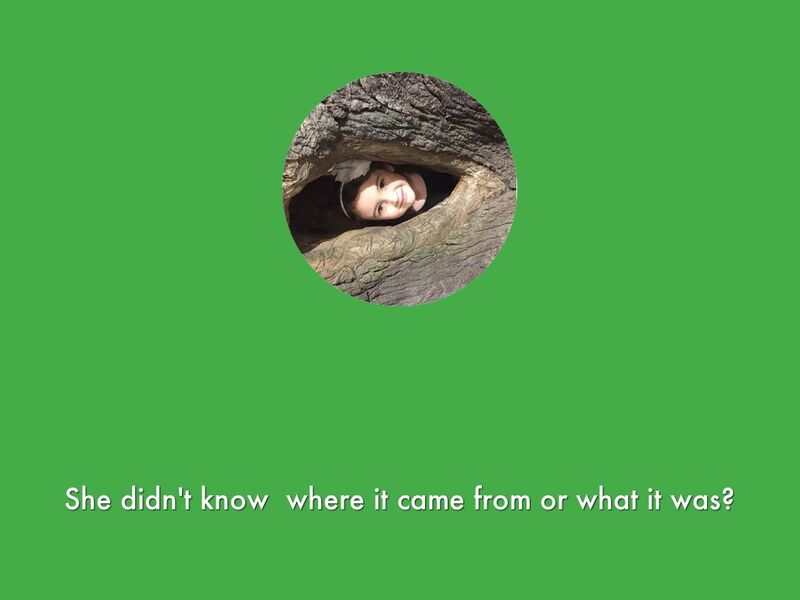 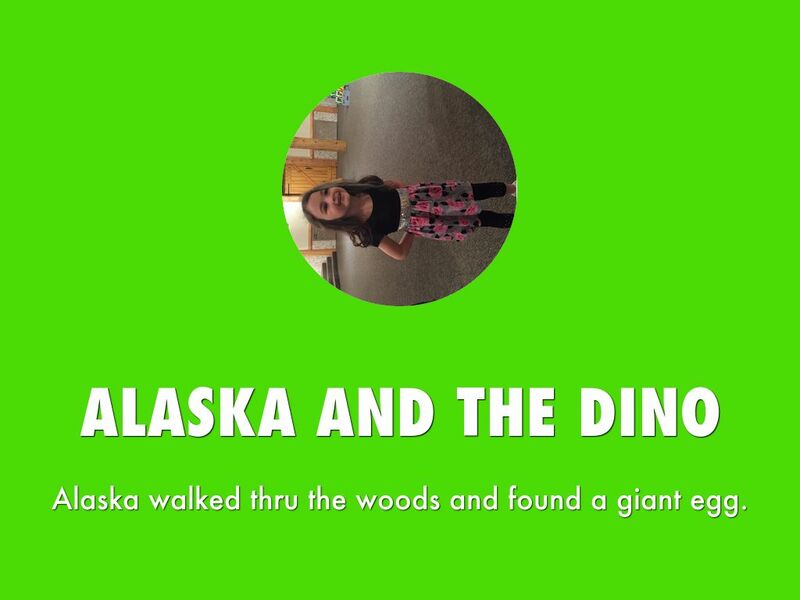 Hiding in a tree, she found the most gigantic enormous yellow Dino egg! 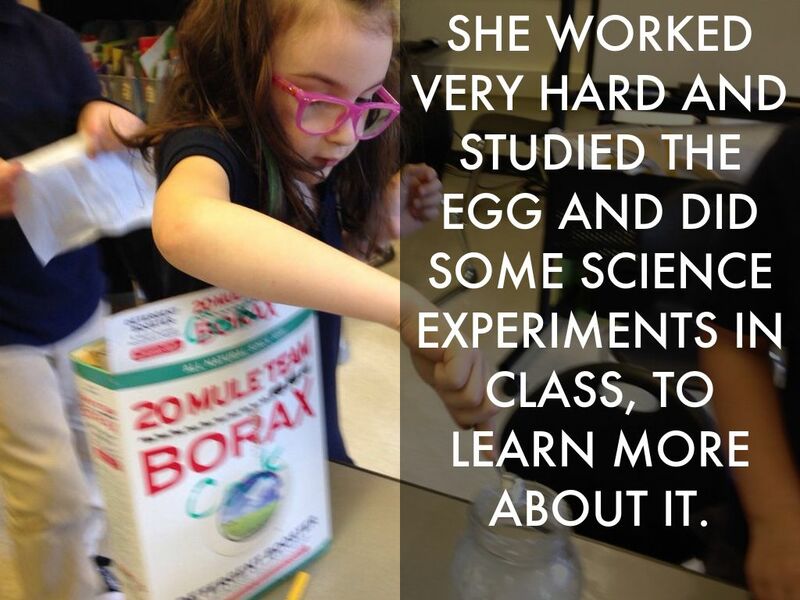 SHE WORKED VERY HARD AND STUDIED THE EGG AND DID SOME SCIENCE EXPERIMENTS IN CLASS, TO LEARN MORE ABOUT IT. 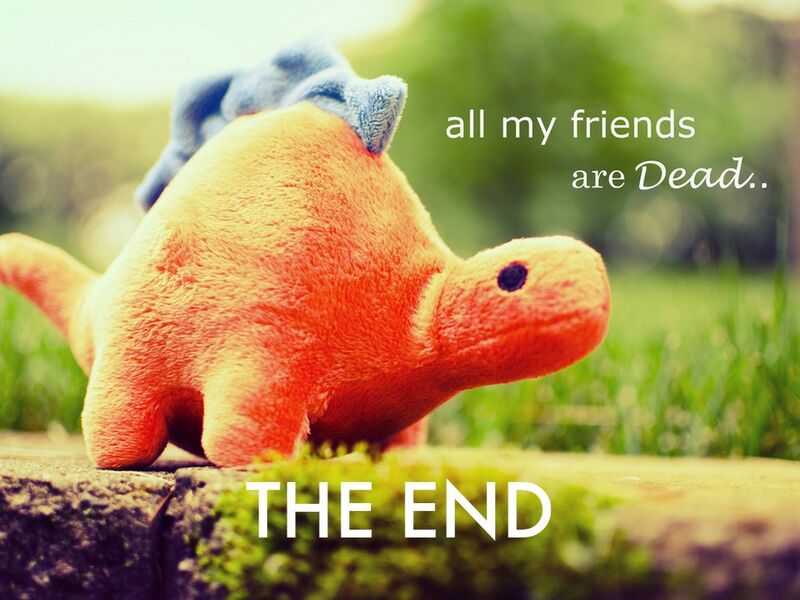 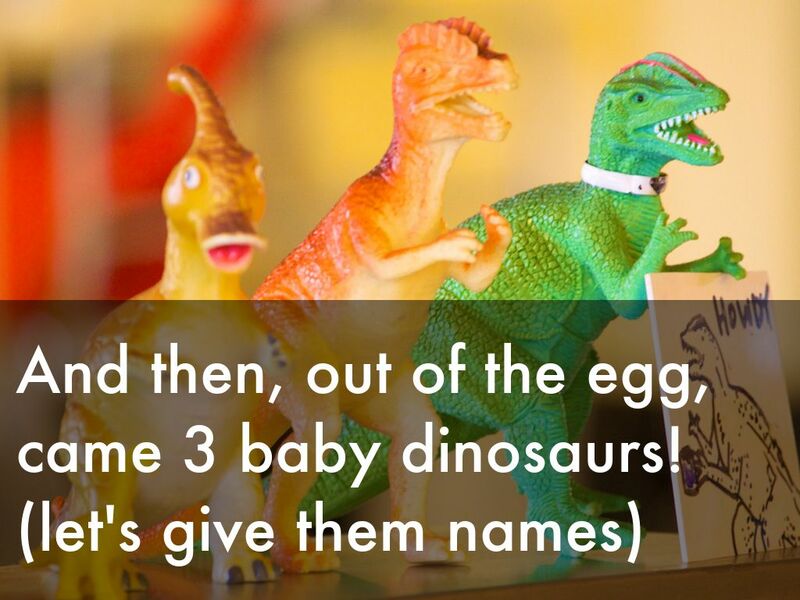 And then, out of the egg, came 3 baby dinosaurs!